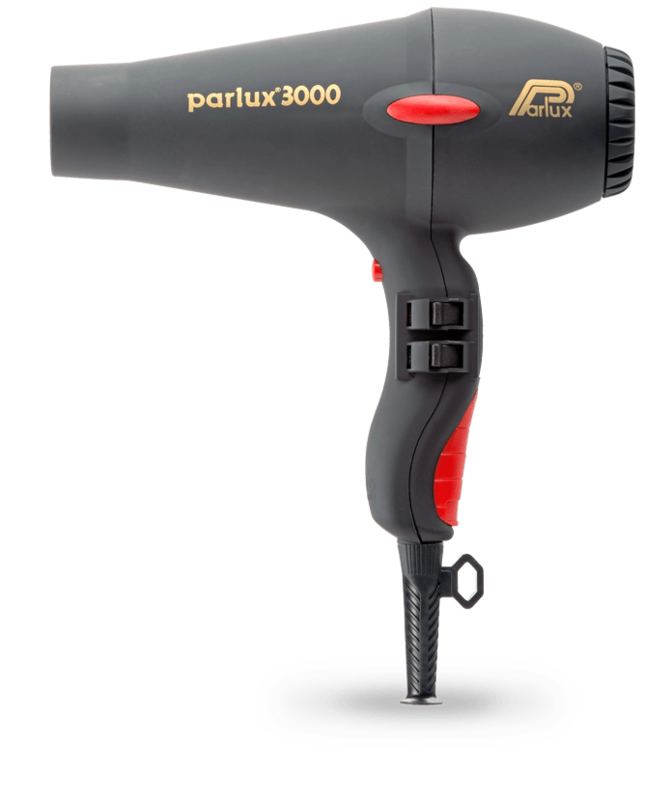 Parlux 3000 has all the already well-known characteristics of the latest technology appreciated by the hair stylists in terms of life, balance and ergonomic design. It is realized with a non-slippable rubber finish. Guarantee 2.000 hours of operation for a superior performance. Powerful: 1.810 watt, reducing the drying time and preserving the natural beauty of the hair. Air Flow: 69 cubic meters/hours for a fast drying and energy saving. Ergonomic Handle for more balance and comfort of use. Standard Size, for the hairdressers that loves the tradition. 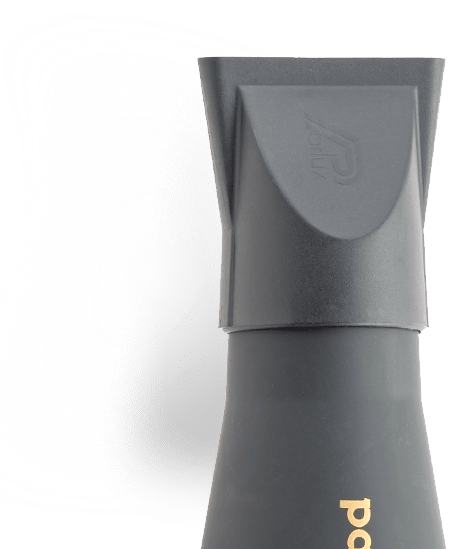 PARLUX hairdryers are equipped with the well tested Ciaramella K-LAMINATION® motor that assures longer life and more powerful. For PARLUX quality is always a “MUST”. 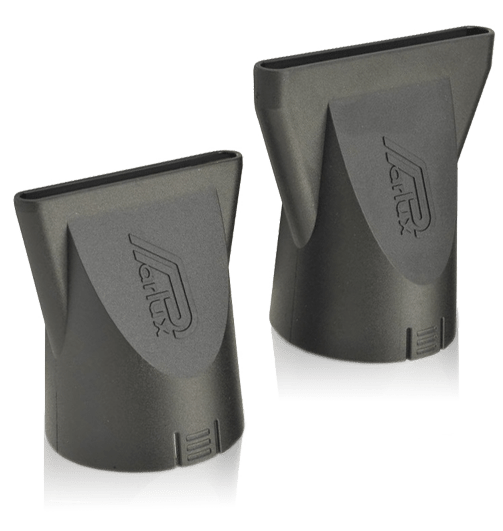 Equipped with 2 nozzles for a precise, quick and secure adhesion. One for a perfect setting of the hair and the other for fast drying. 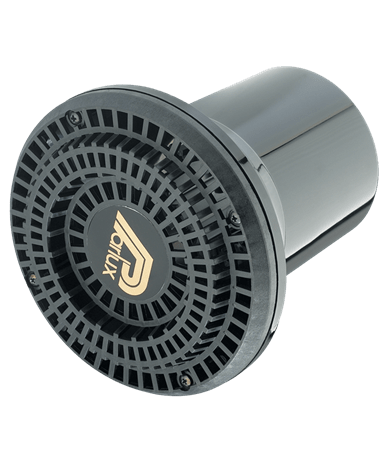 The Parlux Diffusers are designed just for PARLUX Hairdryer, allowing for voluminous and natural hairstyles. 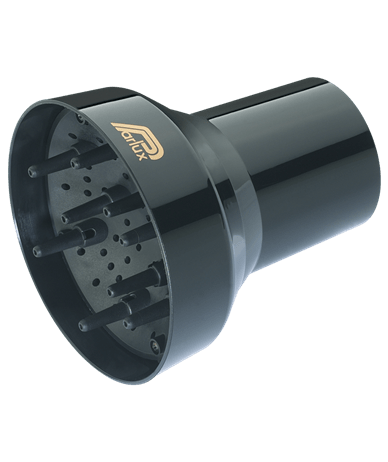 Thanks to the many quality of the Parlux Diffusers you can get perfect curls in order to satisfy every need. 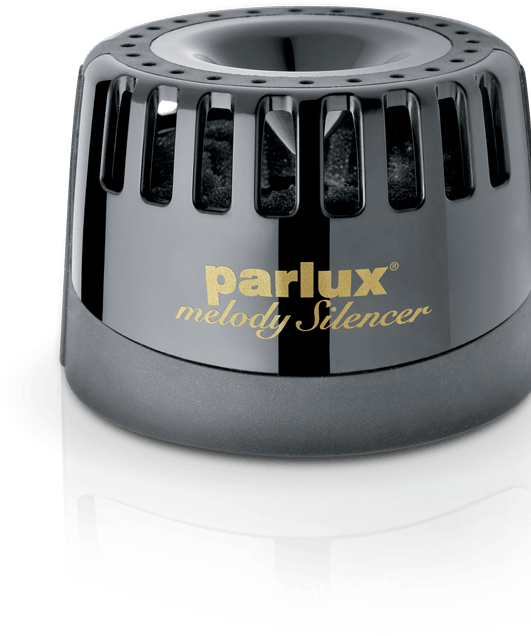 PARLUX MELODY SILENCER® has been developed to be used on all the Parlux Hairdryers. 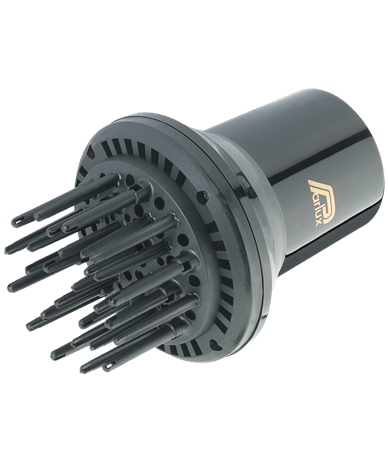 By using a fast clip-on system allows a considerable reduction the noice of the hairdryers improving the salon confort.